We FIRST Robotics Competition (FRC) Team 343 Metal in Motion. 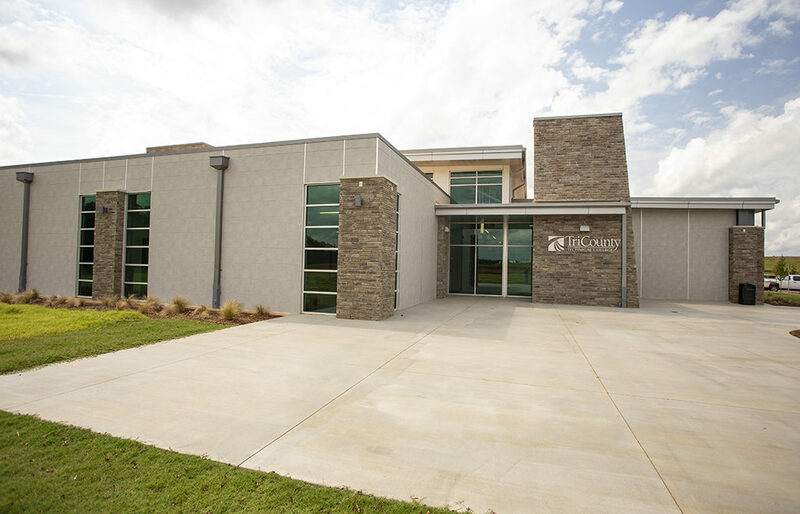 We are based in Oconee County, South Carolina. We build, wire, program, and market 120lb robots that can be anywhere from 3 to 9 feet tall. Team 343 Metal in Motion, along with the support of the local community continues in the pursuit of the FIRST robotics mission. 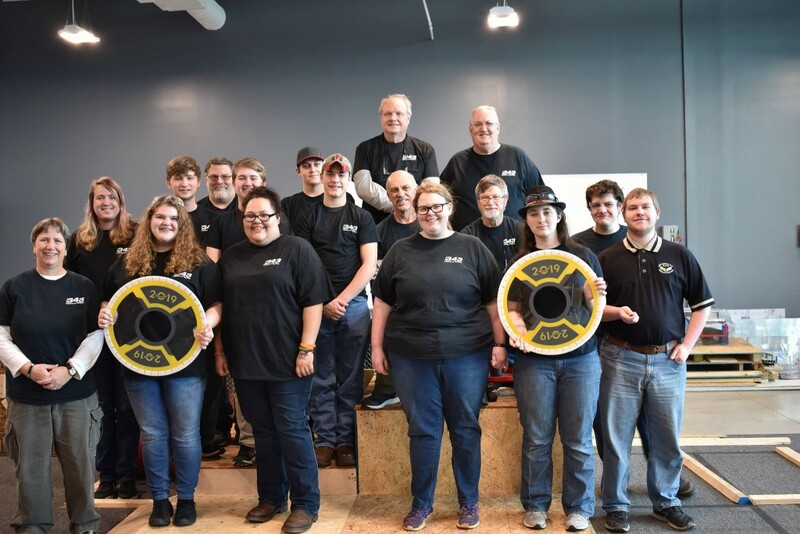 Team 343, along with teams from around the world, work with the FIRST organization on the annual challenge. Founded in 1989, FIRST (For Inspiration and Recognition of Science and Technology) provides the organization behind the annual competitions. The goals of FIRST are best expressed as implementing an environment where participation in competitive science and technology challenges is as interesting, fun, and news worthy as any sporting or media event. Our name “Metal in Motion” comes from the metal fabricating companies that helped us start. We are a combination of students from across Oconee County, SC with students from 3 different public high schools and home school students. 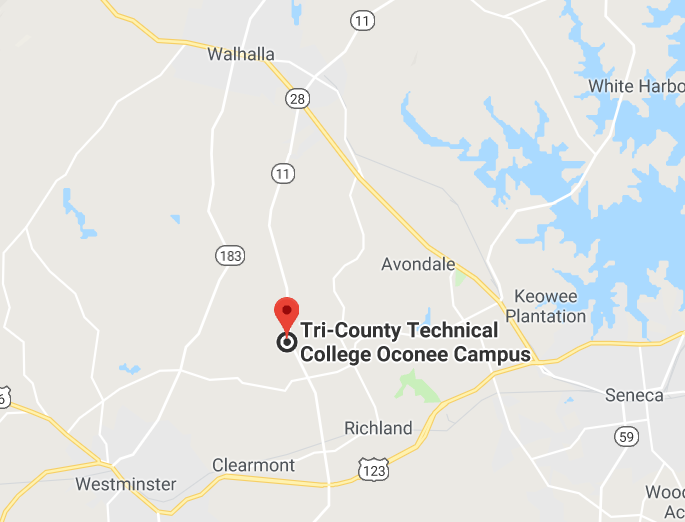 We meet in the Tri-County Technical College Oconee Campus building on Hwy 11. Our meetings are from 6-8pm, Mondays – Thursdays during build-season and only on Thursdays during the off-season. For more information visit our schedule page. Send us an email at 343MetalInMotion@gmail.com or come to Tri-County Tech Oconee Campus for one of our Thursday meetings from 6-8pm. Fall in love with robotics and FIRST! No prior experience or knowledge is needed. Professional engineers will teach you everything! It doesn’t matter how smart you are, you can do it! From Team 343, thank you very much sponsors! Money; materials; places to work and meet; time; knowledge, and experience from everyone all help Team 343 be successful. Although just by the nature of the FIRST Robotics Challenge (FRC), sponsors provide one type of support that only they can provide. Continuity. It is quite exciting, interesting, and even educational to watch a team of sponsors and students swing into action on Kick-Off day. And keep on going. And all in six weeks! Amazing! Please take a few minutes to visit with the sponsors listed on our sponsors page. We hope you recognize some of them. We know you recognize their spirit. IF YOU WOULD LIKE TO BECOME A SPONSOR: please visit contact us and visit our sponsors page to view the levels of sponsorship.